Here’s my Xmas present. From me. To me. 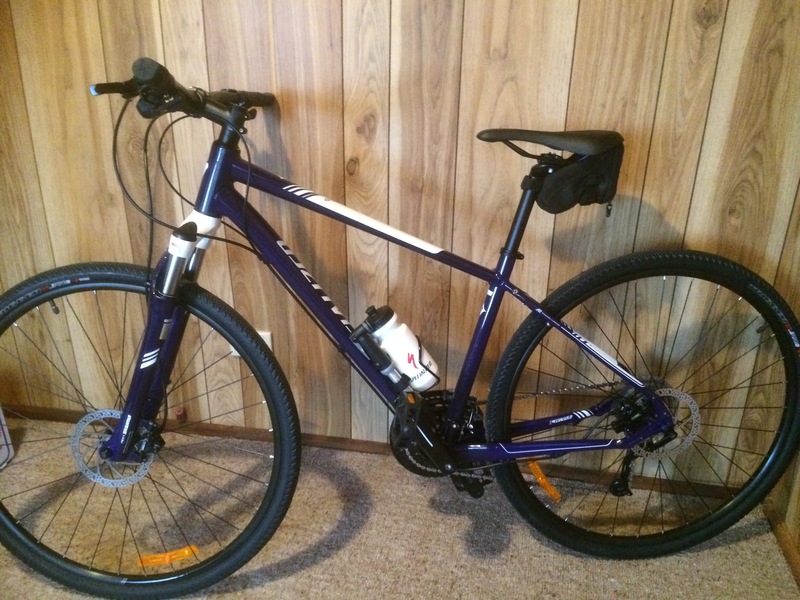 As I am now living on the ,O’Keefe Rail_Trail I thought it made sense to get a bike suitable for off-road riding. Road riding will still be my preference, but I love getting into the bush, so riding the railtrail will be a great alternative. I took it out for its first spin today and was very happy with it. Bendigo Cycles have set it up perfectly for me. Now that all the rush and madness of Christmas are over, I’m really looking forward to the next ten days off and some time for R&R. The plan is to ride every day, whether that be road or rail trail. That’s the plan anyway. Will see how it goes.